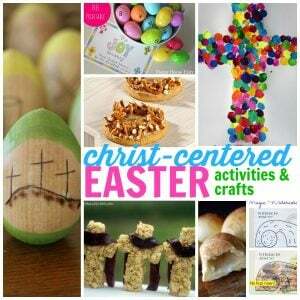 Sunday School Activities for Kids - I Can Teach My Child! Teaching my children about Jesus is one of my greatest passions. There is no greater legacy that I want to pass down to my children than a love for God, His Word, and His Son Jesus Christ. We have done all of these bible activities in our own home but they are also all wonderful Sunday School Activities as well. These Sunday School ideas are suitable for toddlers and preschoolers, as well as elementary aged children.